​Fleeing from a war-ravaged home, the young elf Twighead and her mother find refuge in a town far away. But as Twighead tries to adapt to her new hometown Merle, the young elf struggles and faces tragedy. Despite her hardships Twighead finds hope in the end of the story and becomes a role model for others. By creating a beautiful stop motion movie, the young creators of Twighead, Precious Mika Elnah Quilaton, Ace John Quintos, Reuben Perez, and Lohan Povenyca Parcon from the Philippines put a spotlight the current global refugee crisis. The heartbreaking fiction story of the Together Award Winning short film Twighead is a devastating reality for more than 65 million people all over the world. Displaced by conflict and violence, they flee their homes, leaving everything behind for a safer future. 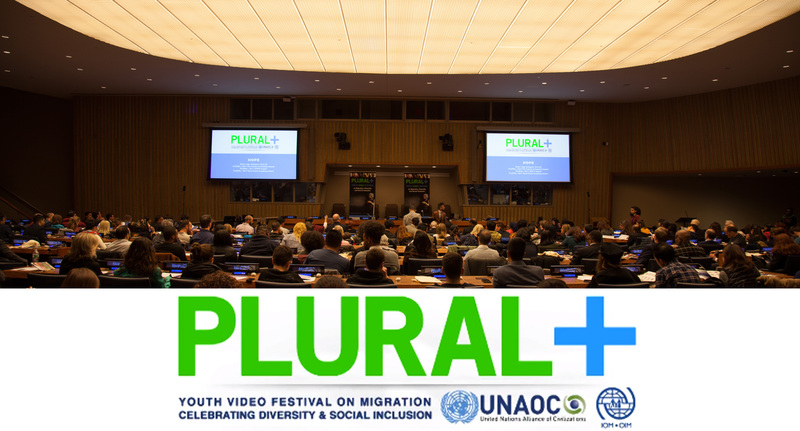 The shortfilm won the Together Award whichis part of PLURAL+, a Youth Video Festival on migration, diversity and social inclusion. It emphasizes intercultural dialogue, youth expression and the desire for peace and better understanding worldwide. It is a joint initiative of the United Nations Alliance of Civilizations (UNAOC) and International Organization for Migration (IOM – UN Migration Agency), supported by the Together Campaign and other partner organizations from around the world.